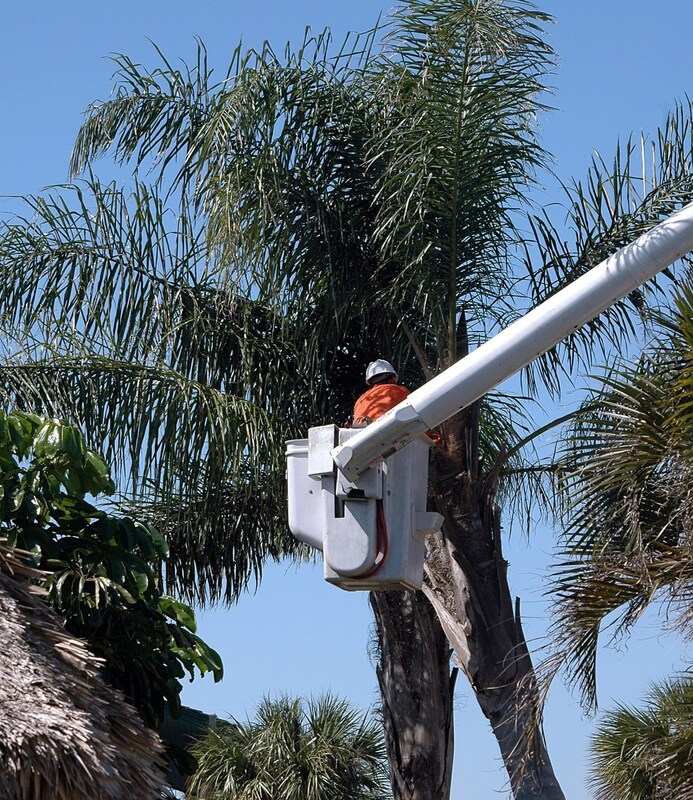 Call Sun Valley Landscape's experienced arborists for a free consultation. Keeping trees properly maintained, trimmed and fertilized are all important to the overall health of your trees. Proper care help to ensure less limb breakage during our Monsoon season and helps reduce bug infestation! Improve the appearance, health and safety of your trees. Safe removal with experience and right equipment. Remove a hazard that can harbor pests for a better looking yard. Let our knowledgeable and experienced team do the job. Help for distressed trees or regular maintenance. Insect infestation, damage, leaf & watering issues. We used the services of Sun Valley Landscape. They trimmed some trees and did spring cleanup. It has been fine. They were just very friendly. They handled themselves in a professional manner. "We used the services of Sun Valley Landscape. They trimmed some trees and did spring cleanup. It has been fine. They were just very friendly. They handled themselves in a professional manner.